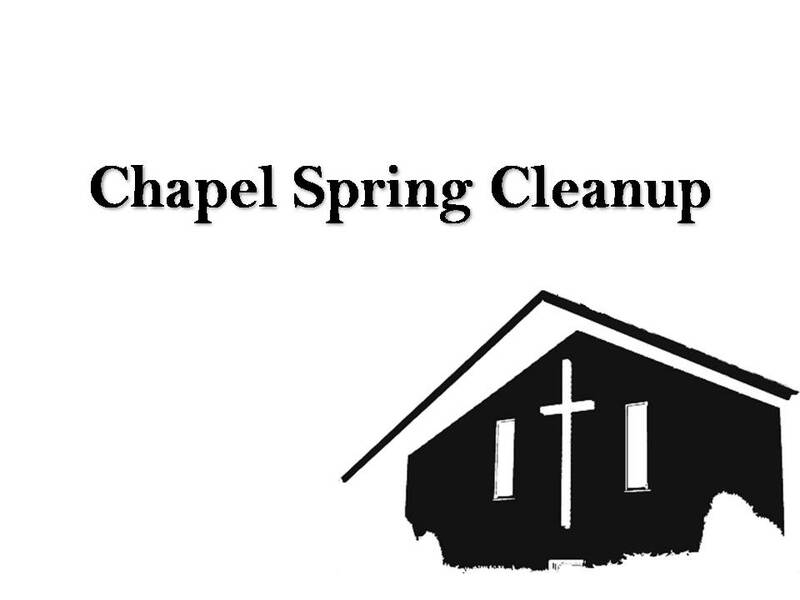 Christian Life Program invites you for the Chapel Spring Cleanup on 21 February 2014 from 3:00 pm to 6:00 pm. The cleanup will be followed by a potluck dinner. 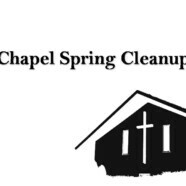 Interested students should get in touch with the Chapel Office.